I am here with startup Taiwanese charity Springwood Charity Foundation, a social welfare charity focused on disadvantaged children from aboriginal backgrounds. Taking my first visit to the East of Taiwan, I encountered breathtaking scenery and rich tribal traditions fighting for survival in the modern world. In Taidong I met members of the Bunun tribe, the elder members of which passionately stick to their traditions and dress but worry that the younger generation will not sustain the tribal culture. A Bunun chief shows me how to shoot a deer (in this case it is a cardboard deer). The Bunun say if you can’t hit the deer, your wife will starve… Unfortunately, judging by my archery skill, she will. 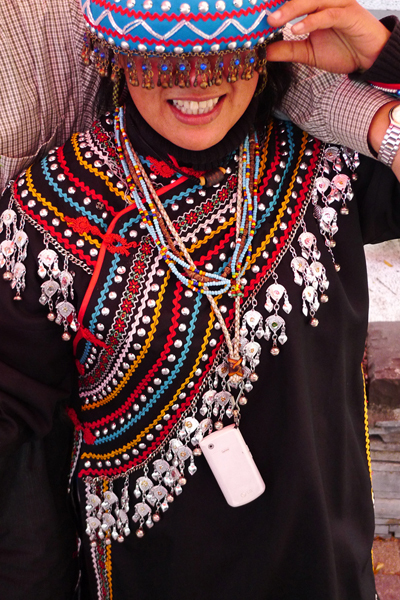 A hospitable lady who welcomed us to the Bunun get-together joked that I would steal her soul if I photographed her. 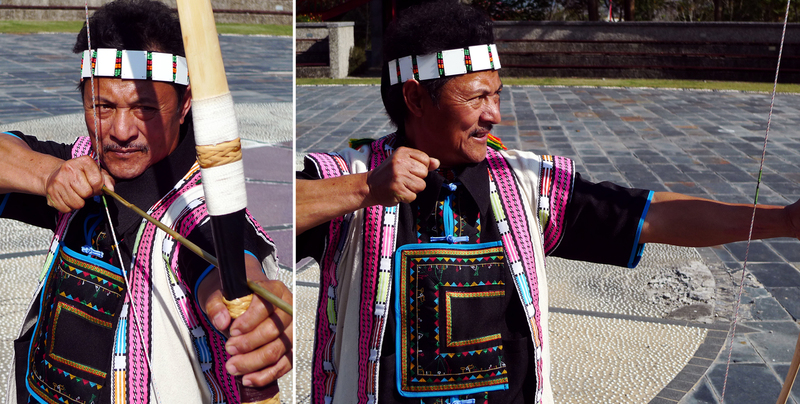 In reality though, today the indigenous people of Taiwan are tech-savvy and globalised. Unfortunately, it is this ‘progress’ or at least globalisation that may threaten to eventually kill off tribal traditions completely. Bunun lady, she joked that if I take her picture, it will steal her soul. Incidentally, she makes all of her accessories herself. The East coast of Taiwan looks out to the Pacific Ocean. The scenery here can be stunning and it is comparatively untouched compared to the overdeveloped West. However, this remaining natural beauty is disappearing fast. It is being rapidly replaced by ugly factories and concrete high-rise eyesores. Fingers crossed that a sustainable solution can be found before it’s too late. 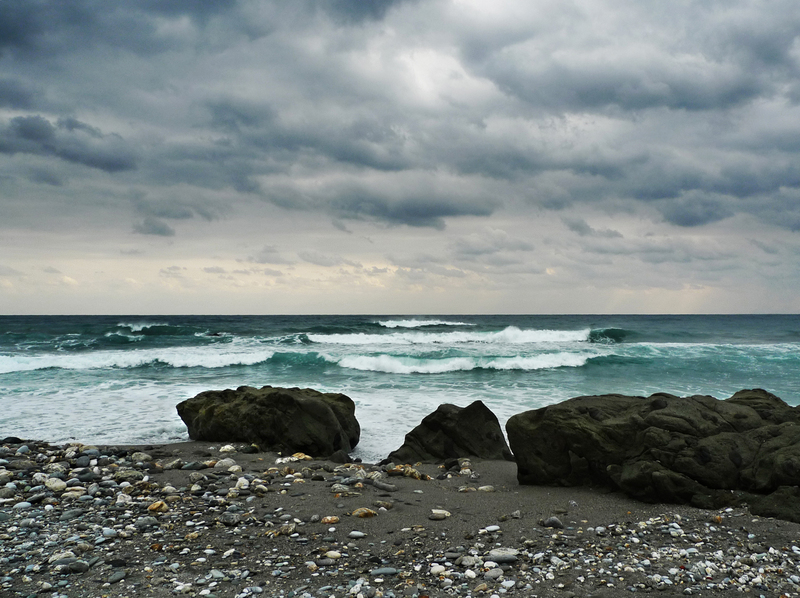 Hualien, view onto the pacific. Beautiful, but in reality a busy motorway lies only a short distance away. Mate this is amazing, you are a pure professional. Went and saw a Don Mcullin exhibition in the summer, brilliant. That McCullin exhibition must have been ace. I Saw World Press Photo 2010 exhibition in Taipei recently, that was amazing.